$22.87 by PrintaName, let us print your name. $21.02 by PrintaName, let us print your name. 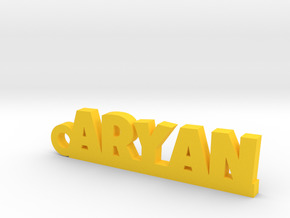 $28.55 by PrintaName, let us print your name. $25.53 by PrintaName, let us print your name. 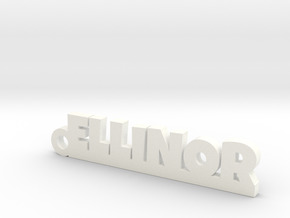 $20.78 by PrintaName, let us print your name. 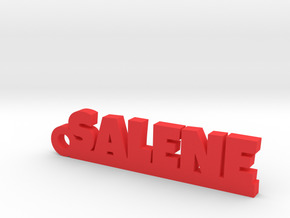 $24.25 by PrintaName, let us print your name. $24.59 by PrintaName, let us print your name. $21.89 by PrintaName, let us print your name. 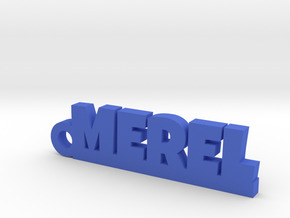 $23.66 by PrintaName, let us print your name. 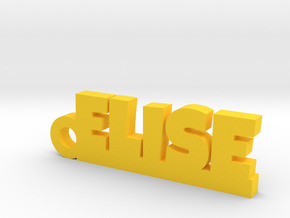 $20.51 by PrintaName, let us print your name. 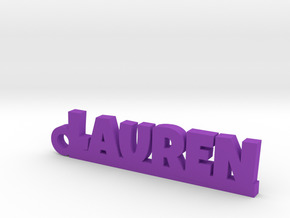 $23.55 by PrintaName, let us print your name. 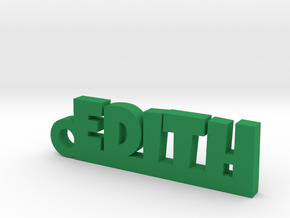 $23.39 by PrintaName, let us print your name. $26.49 by PrintaName, let us print your name. $23.18 by PrintaName, let us print your name. 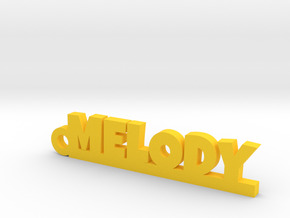 $27.99 by PrintaName, let us print your name. 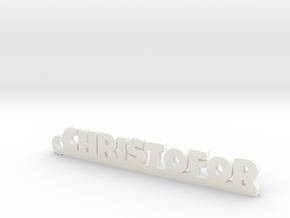 $21.61 by PrintaName, let us print your name. $32.45 by PrintaName, let us print your name. 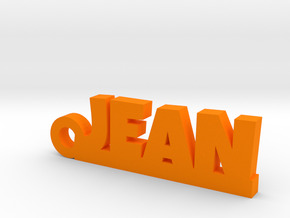 $20.98 by PrintaName, let us print your name. $25.00 by PrintaName, let us print your name. $23.50 by PrintaName, let us print your name. 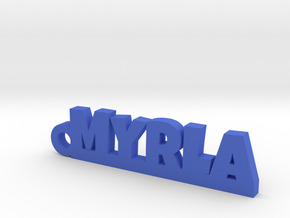 $29.46 by PrintaName, let us print your name. 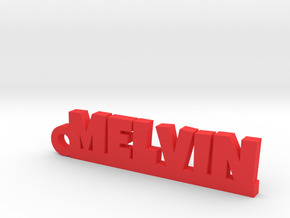 $20.87 by PrintaName, let us print your name. $21.14 by PrintaName, let us print your name. $28.14 by PrintaName, let us print your name. $21.36 by PrintaName, let us print your name. $24.68 by PrintaName, let us print your name. 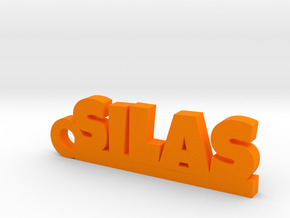 $20.99 by PrintaName, let us print your name. $23.35 by PrintaName, let us print your name. $22.13 by PrintaName, let us print your name. 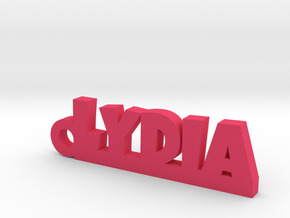 $24.08 by PrintaName, let us print your name. 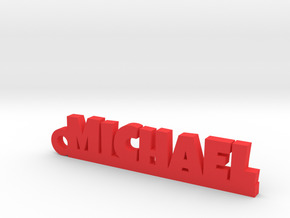 $22.79 by PrintaName, let us print your name. $23.51 by PrintaName, let us print your name. 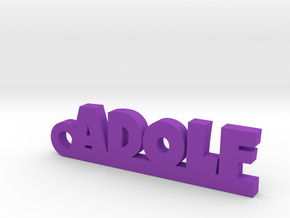 $24.51 by PrintaName, let us print your name. 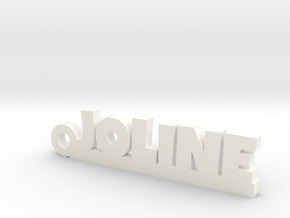 $25.25 by PrintaName, let us print your name.